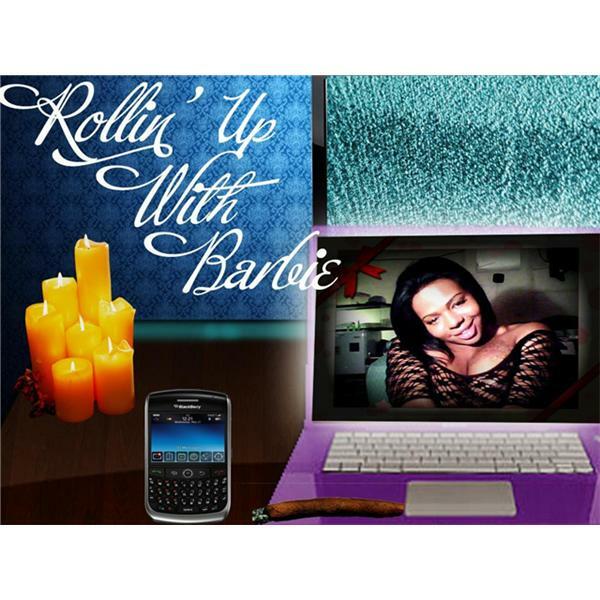 ROLLINUP WITH BARBIE !!!! WITH YOUR HOSTESS BARBIE LOVE AND UR CO- HOST/HOSTESS ??? AND KOO KEE QUEEN OF DETROIT WITH ALL THE DIRT ON THE STARS!!! WE HAVE FASHION DO'S AND DON'T BY: FOXY OUR STYLE DIVA!!! ITS GOING 2 HAVE HOT TOPICS A LIL MUSIC AND A WHOLE LOT OF FUN!!! SHOW 2!!! MADNESS AND SISTER HOUR!!!! MORE TALK AND AN A HOUR WITH ME AND MY SISTERS!!!! THE PLOT THICKEN HIS SIDE OF THE STORY!!! DID HE OR DID HE NOT SH*T ON HER SHEETS?WE WILL SEE ON THE NEXT SHOW!!! MEN WHO STEAL FROM TRANNYS AND THE TRANNYS WHO LOVE THEM!!! ARE YOU THAT GIRL OR THAT GUY? CALL IN SO WE CAN TALK ABOUT IT!!!! LET TALK ABOUT WHATS ON UR MIND TONITE LADIES AND GENTS!! !